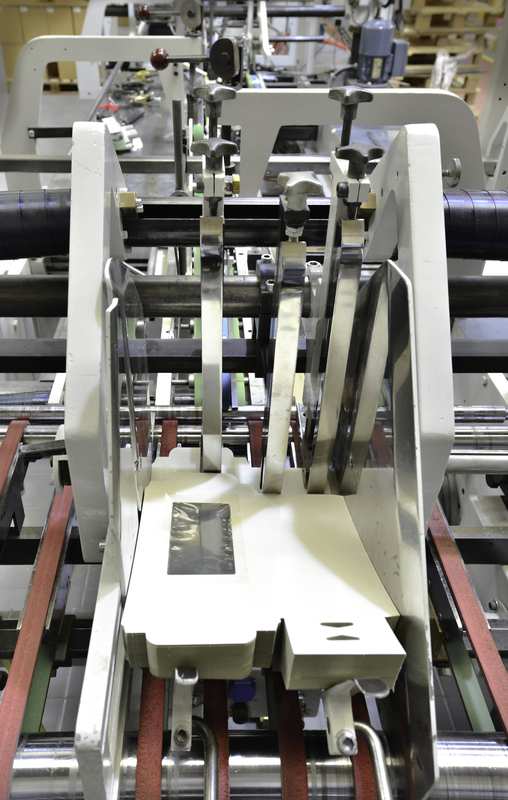 Operating from a modern factory near the centre of Bradford, we produce a wide range of packaging solutions including printed folding cartons, litho-laminated boxes, corrugate boxes and polypropylene products. 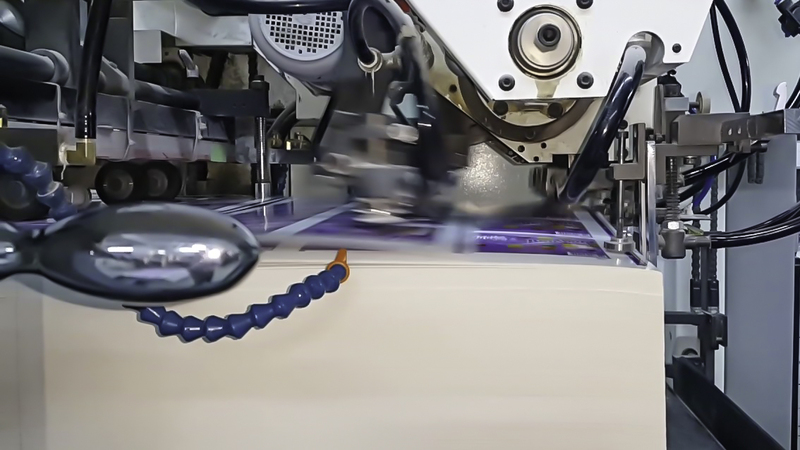 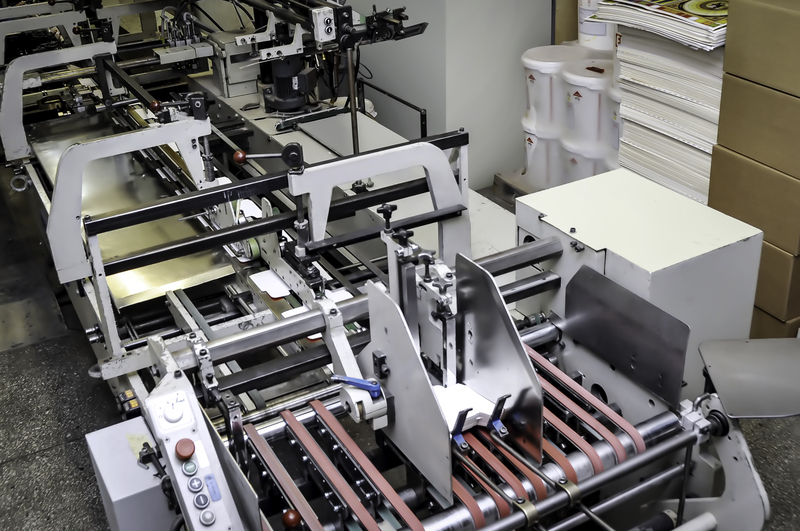 Let Prima design and develop your bespoke packaging to be produced on one of our high speed gluing lines. 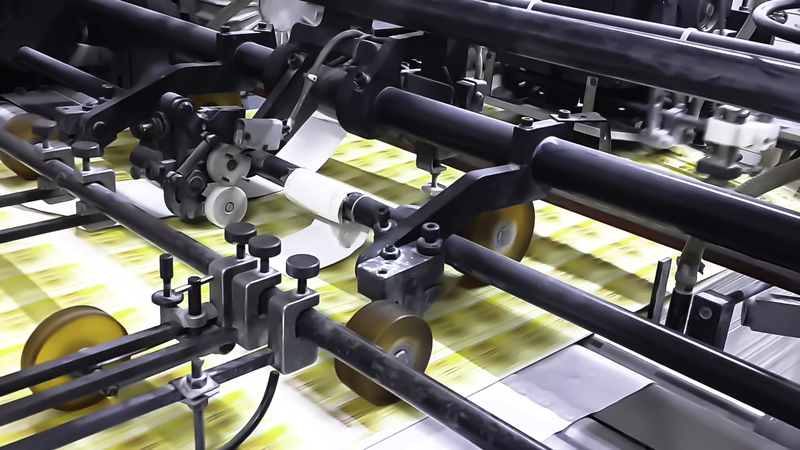 We can also offer hand-finished carton styles to provide you with that perfect packaging solution.